The pitcher-turned-outfielder nicknamed "Big Poison" (his brother Lloyd was called "Little Poison") was the seventh member of the 3,000-hit club. He finished his 20-year career with a .333 average and 3,152 hits, batting .300 14 times and collecting 200 hits eight times. 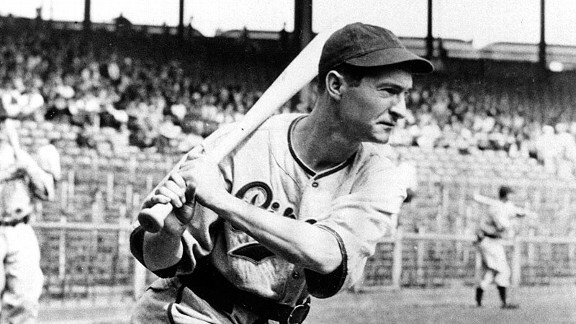 He won the NL MVP Award in 1927, his second season in the majors.